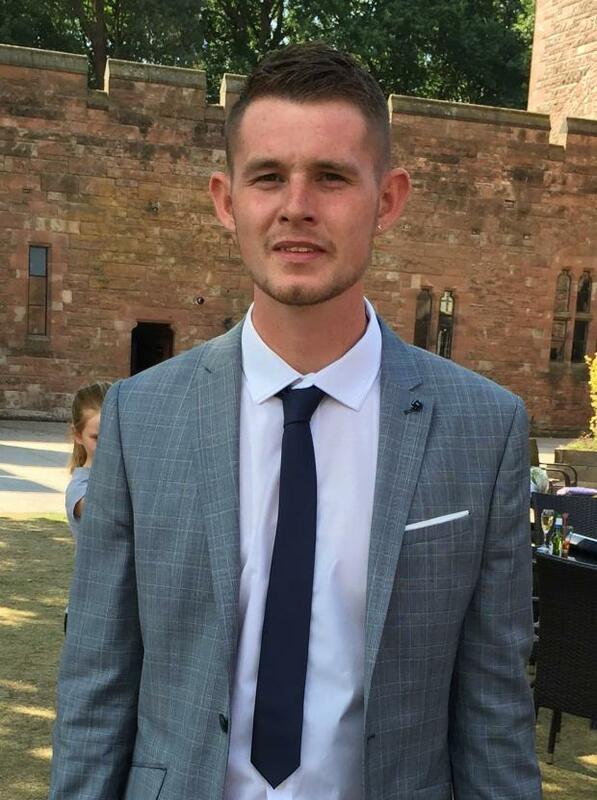 We would like to express our heartfelt condolences to the family and friends of Ryan Passey who sadly lost his life in a horrific incident. Many of his former teachers remember him as a wonderful young man and he made fantastic contributions to the school football team. He will be greatly missed by all who had the pleasure of knowing him. Thorns is planning to host a football match in the coming term in memory of Ryan in order to support the fundraising that is already taking place for Ryan’s family. We would like to make contact with any of Ryan’s former football teammates from Thorns and invite them to play against a team of Thorns staff and students. Further details to follow in the new term. Photos retrieved from the Stourbridge News website.